Reminiscent of the books of Laura Ingalls Wilder, My Great-Aunt Arizona is an inspiring tale rich with history, family, and artistry. Based on a true story, author Gloria Houston's joyous recounting of her great-aunt Arizona's quiet yet meaningful life reminds us of the special place a great teacher can hold in our hearts—even after we've grown up. Arizona was born in a log cabin her papa built in the Blue Ridge Mountains. She grew into a tall girl who liked to sing, square-dance, and—most of all—read and dream of the faraway places she would visit one day. Arizona never did make it to those places. Instead she became a teacher, helping generations of children in the one-room schoolhouse which she herself had attended. Gloria Houston is the author of numerous books for children, including My Great-Aunt Arizona, illustrated by Susan Condie Lamb, which was a Smithsonian Treasure, a Family Channel's Best Book, an IRA Teachers' and Children's Choices book, and an NCTE Best Book, among other honors. 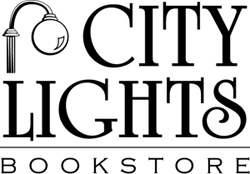 She also wrote The Year of the Perfect Christmas Tree, illustrated by Barbara Cooney, which was an annual Publishers Weekly Bestseller and was named a Best Book of the Decade by the American Library Association. She currently lives in North Carolina. 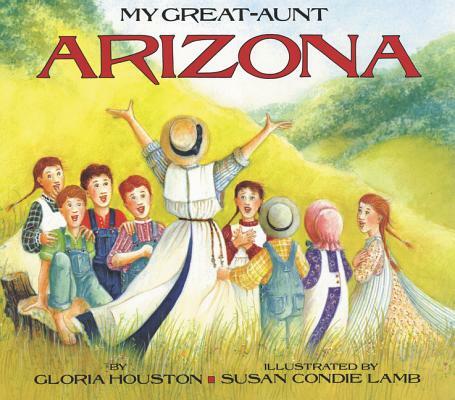 Susan Condie Lamb has illustrated several other picture books for children, including the beloved My Great-Aunt Arizona by Gloria Houston. Now writing and illustrating her own projects, Susan lives in Connecticut.